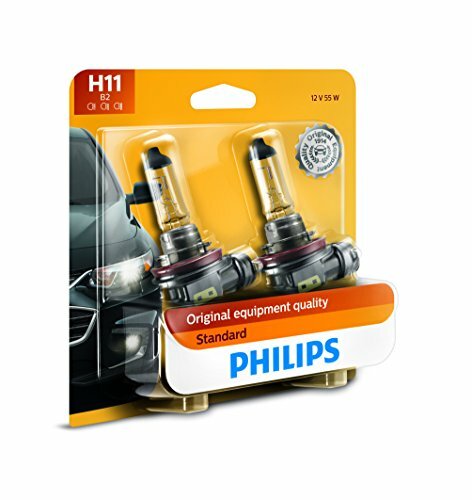 After testing a wide variety of headlight bulbs on different cars and comparing them on key metrics such as visibility, specs, brightness, ease of installation, and pricing, the Philips H11 Standard Halogen Bulb came out on top. It has very warm 3000K light and equally impressive longevity. These bulbs truly offer the most performance and the best value for your money. Don’t you just hate when it’s time to change the stock bulbs on your car? How do you know what wattage to get, what technologies you need, and how do you install them? It can be quite hard to determine which features are mandatory and which are just extras that you don’t need but still have to pay for. Luckily we’re here to help and offer you some options based on our research and testing. These three headlight bulbs are the best we’ve found and each one of them has at least one feature that’s tailor made for someone like you. Our list takes everything into account from glare, light warmth, up to visibility and price. We’ll tell you which one is the best model. Just remember that you’ll still have to figure out which style of bulbs fits your vehicle – thankfully there are plenty of online apps to determine that (just punch in the year, make, and model of your vehicle). 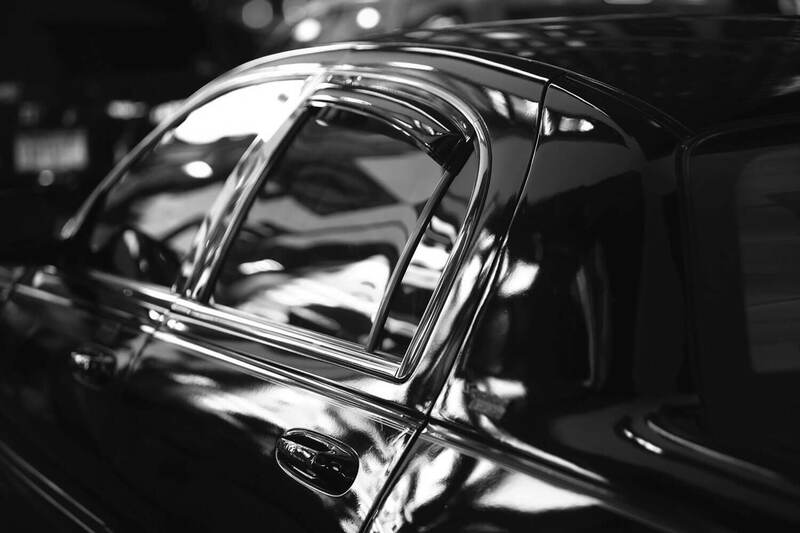 The design behind the XtraVision aims to remove the amount of glare your headlights make in traffic. These bulbs not only provide you with great vision but they do so without endangering others. This is a concept that sadly not all bulb manufacturers keep in mind. The XtraVision halogen headlights pack comes with two bulbs rated at 60 watts. Although they have almost no glare, that doesn’t mean they’re not powerful. They provide excellent downroad visibility, making night travel a lot safer. Sylvania also uses their proprietary filament which is supposed to boost the performance as well as increase the lifespan of the bulbs. This is certainly true especially when comparing the XtraVision to regular bulbs. For maximum performance, it is recommended that you use these in pairs. 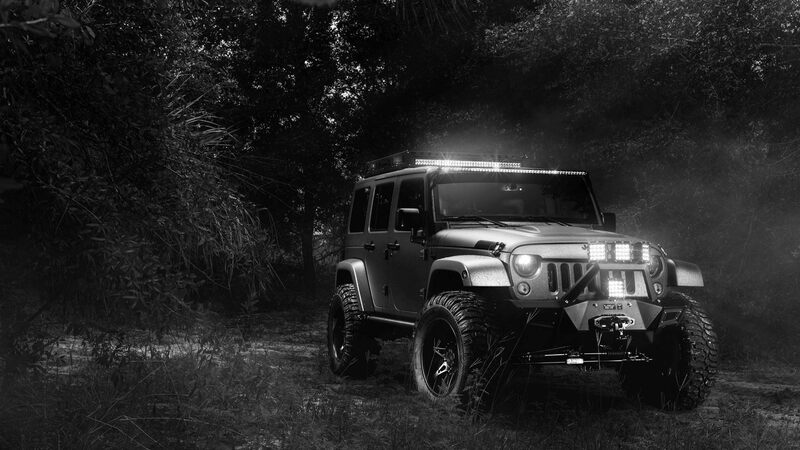 If only one of your headlights is dim, it’s a good idea to change both to match light output from both sides. This will also ensure you get a maximum visibility angle. Considering these are halogen bulbs, the price tag is nothing if not impressive. You can’t go wrong with putting these on any car that uses halogen bulbs. 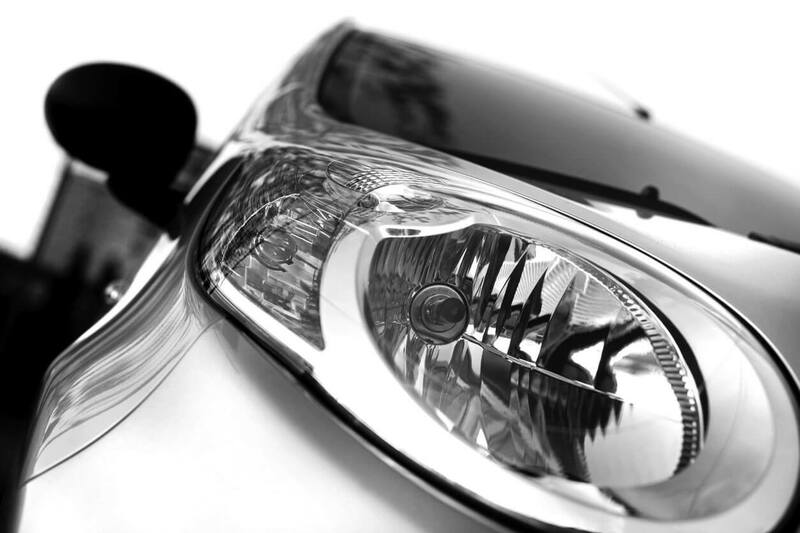 The Philips Standard Xenon HID headlight bulb is DOT compliant and comes with a certificate of authentication. You can also check all its ratings by using the code that comes on the packaging. Sometimes people don’t trust new products and it’s nice to see that Philips provides even more assurance than what comes written on the label. Although these bulbs are high quality they do require very special care during the installation process. Gloves or some kind of protection is recommended for when you come in contact with the glass. 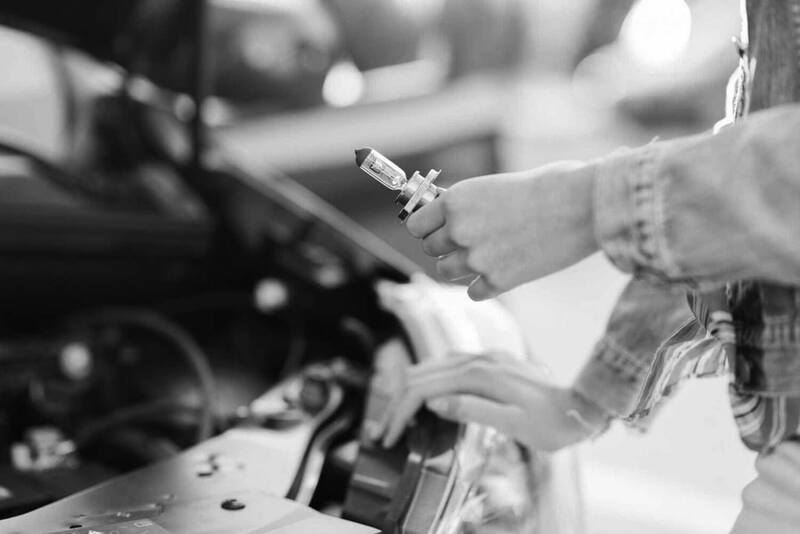 Other than that, there’s nothing complicated about replacing your stock bulbs with the Philips Standard Xenon HID, as long as your uses xenon HID bulbs. The Philips Standard Xenon HID can squeeze up to 200% more light than most products in the same price range. So far the compatibility seems to be great with manufacturers such as Audi and Toyota and lots more that quickly adopted the technology. The increased brightness of the Xenon HID can take people by surprise sometimes but it maintains a very neutral lighting. Designed to run at 55 watts, the Philips Standard halogen bulbs are the best budget-friendly replacement for stock bulbs. They have an average lifespan of around 400 hours. Of course, that differs from product to product, but given Philips’s track record you might just get even more use out of these. The light color is warm at around 3000K. It offers great visibility and a familiar level of brightness. The glare is almost nonexistent which is great for driving at night. The downroad visibility is impressive and rivals that of xenon HID bulbs. As is the case with all halogen bulbs, it is important that you maintain the symmetry of your light beam. 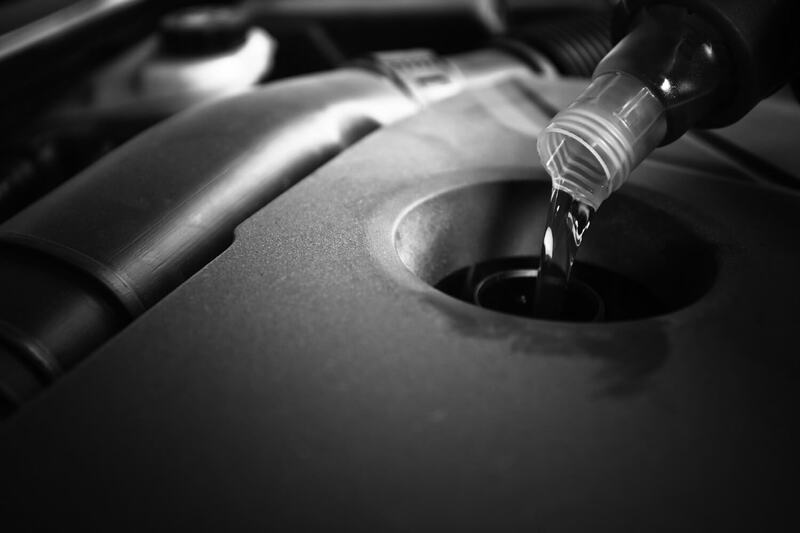 This means you should always change them in pairs for maximum efficiency and performance. The installation process is quite simple and as long as you don’t touch the glass with your hands you will be able to do it on your own. What’s even better with the Philips Standard Halogen is the superior visibility it provides on foggy roads. You get performance, power efficiency, and safety from Philips without your wallet taking a hit. Checking the compatibility with car models is also easy enough if you visit the Philips website. All products are good to go and performed exceptionally in all our independent testing. That being said, some of them are better for drivers or cars with specific needs. Only one of them will work in any given situation. Curious to see which? 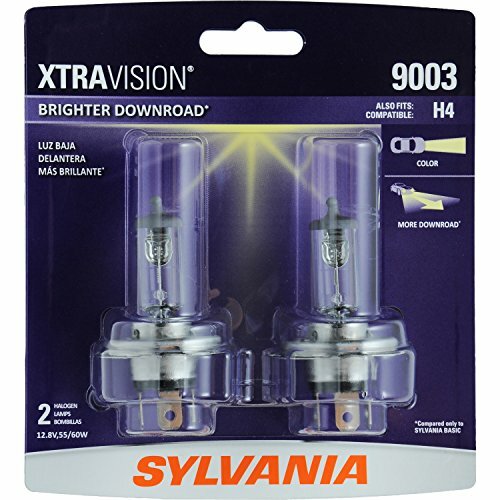 The Sylvania XtraVision halogen bulbs are your best budget-friendly option to replace your fading stock bulbs. They offer great downroad visibility and produce very little glare in doing so. This makes the bulbs a safe choice for you but that’s not all, it increases the safety of drivers on the opposite lane as well. 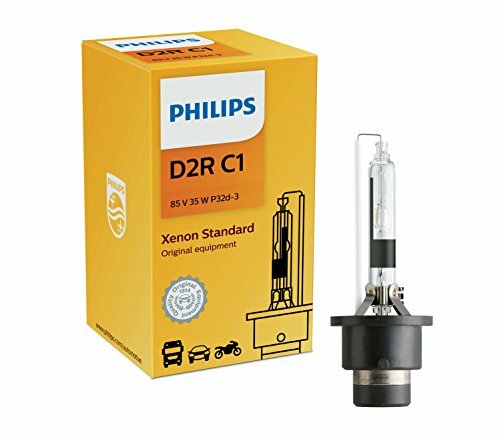 If your vehicle requires xenon XID bulbs and you’re looking for the brightest bulbs and money’s not an issue, then the Philips Standard Xenon HID is the best choice for you. These bulbs offer almost double the light output of regular bulbs and do so without drawing too much power from your car. They come with all the certifications to back up the claim. The Philips Standard Halogen is the best headlight bulbs hands down if you plan on replacing your stock halogen bulbs. They offer amazing visibility and a warm 3000K light color. 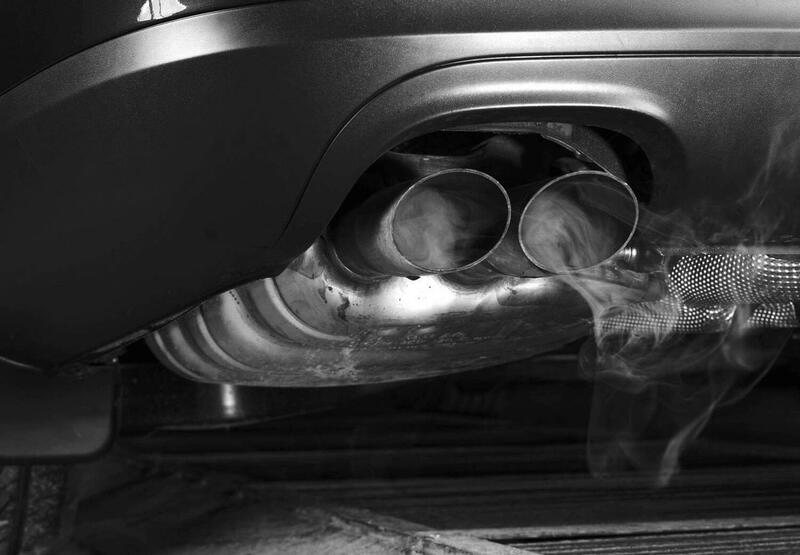 They’re not the biggest power savers but do give you all the safety you need during day, night, or fog. What’s even better is that you also get to enjoy them for a very long time, making them the best investment overall.